March 29th, 2013Greek Soccer Teams frames available! New Greek Soccer Teams frames have been released! 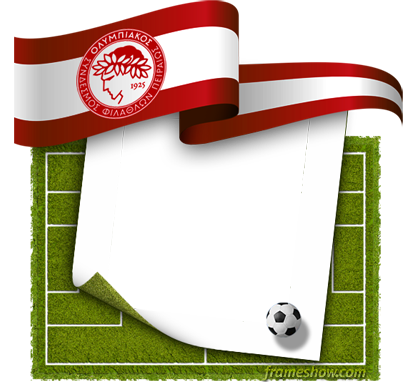 See more Greek Soccer frames to choose from and create soccer e-cards for your friends! "Just to say" frames have been added! 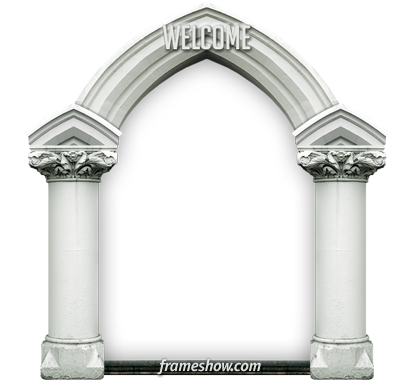 "Welcome" frames have been released! 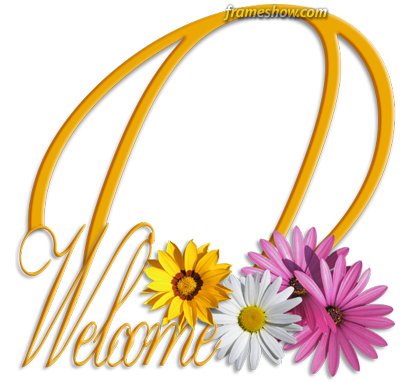 See more Welcome frames to choose from and create Welcome e-cards for your friends! March 12th, 2013National Soccer Teams frames released! National Soccer Teams frames have been released! 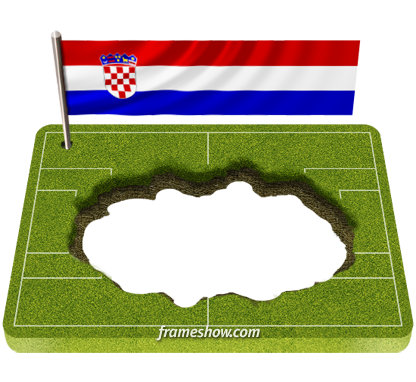 See more National Soccer Teams frames to choose from and create soccer e-cards for your friends! 1. Make sure you have the latest version of Photo Frame Show (Go to Help->About). If you don't already have the latest version please download from http://www.frameshow.com/download.htm and Install. 3. Log into your Pro account USER AREA, and click on the "Desktop Activation"‌ option under the "Photo Frame Show Info"‌ section.